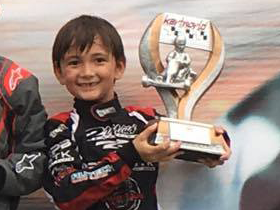 2 Wild Karting supports a vast clientele ranging from beginners taking their first steps into the world of karting, to up and coming drivers making a name for themselves in the world of motorsport, to even the most experienced professionals looking to come back to basics to experience what can only be described as the purest form of motorsport. With our experience, we are confident we can supply you with all the tools you need to acheive the results you desire. Enzo Deligny Charges Hard at Shanghai Intl Circuit to come from 22nd position to a strong 3rd place result in the difficult wet conditions. 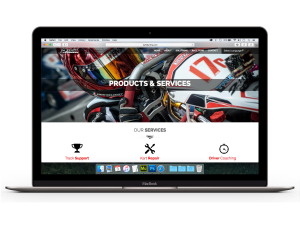 New website for 2 Wild Karting. Now fully responsive for multiple device sizes for better compatibility with the multitude of devices used in our day to day lives.